If there’s one thing that unites our diverse motherland is the love for Cricket! Every religion, every creed, every caste, every color celebrates & shares this undying passion for the game. It acts as an ice-breaker to most conversations & brings in people together having their own share of opinion about the current scenario of the game in general. From the streets of Akbarpur today, we bring to you a special story of Fantasy Cricket success through a special concept introduced by BalleBaazi a few weeks back. Meet Vinay Pratap Singh from the beautiful state of Uttar Pradesh who won our Mega League for The Rajasthan Royals vs Sunrisers Hyderabad Match on 29th March 2019. What makes his story intriguing is the fact that he won the league using his Free Entry Ticket to Mega League which means he bagged the Top Prize without using even a penny of his own. Q: Mega League Ticket Received & Voila!- You Win it like a Pro. How’s the feeling? A: It’s absolutely thrilling. 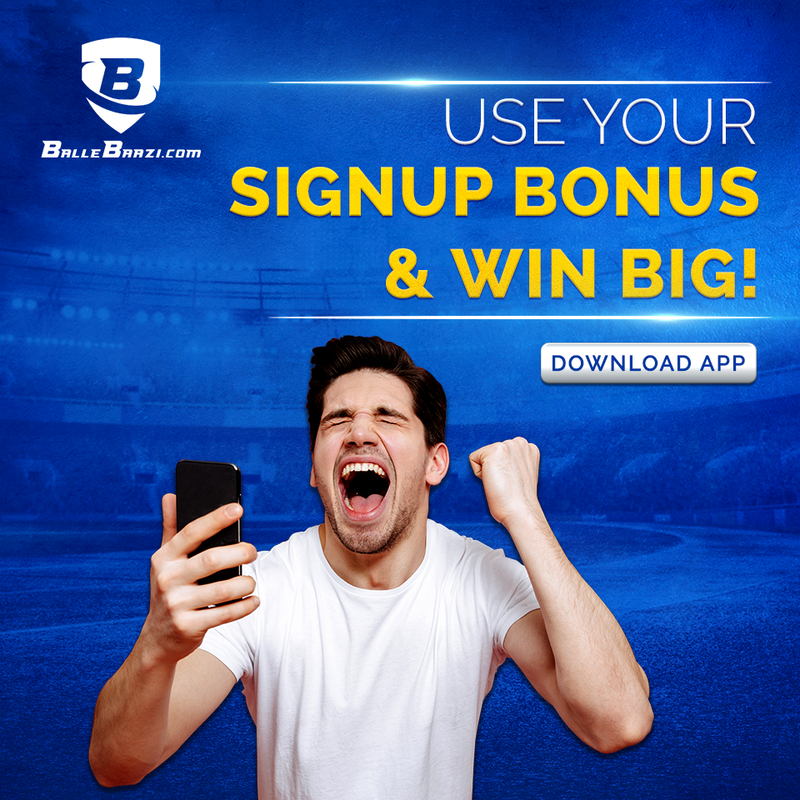 To be honest, I have loved this concept of the free ticket to mega league distribution thank you so much BalleBaazi for thinking & conceptualizing this through, it has made me even more addicted to the application. More importantly, it’s coincidentally given me my first major win so it’s an incredible feeling altogether! Q: Since how long have you been actively participating in our leagues? A: I have been pretty new to the application but I participate almost daily and I have been playing almost most of the leagues every now & then. I really like the interface that has been provided and the variety of winnings distributed with reference to matches. Q: What according to you is the success mantra in Fantasy Cricket? A: I think, like most of the things in life, it’s all about the law of averages. It’s about keeping a track of the games happening & making sure that you keep playing. The more you play, the more your chances of winning increases. There will come a day when it’s your turn to win! Q: So, knowledge or chance what matters more? 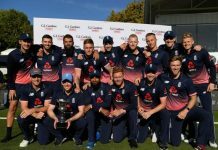 A: Well, I might sound a bit controversial here but it’s a fact that especially in T20 cricket any individual can change the game in a single over. So, I feel it’s 40% your skill & knowledge of the game and the rest is pure hunch! You cannot predict the exact game flow whatsoever, therefore you have to leave a little for the universe to take care. Q: You chose Sanju Samson as Captain & David Warner as Vice Captain. What was the thought behind that? A: I have always believed Sanju Samson is a great player and in the previous match he wasn’t playing because of an injury, therefore, I knew if he plays today he’ll be proving a point of his spot in the team. Coincidentally, he ended up scoring a century & if I talk about David Warner, well he’s a phenomenal player and a safe bet to place as either captain or vice-captain for any set of playing 11. Q: Your future plans with BalleBaazi? A: I am here to stay, I love the app & I am looking forward to more offers and surprises from the team that’s been working behind the scenes. A major chunk of IPL is still left and then we have the World Cup coming in so I’ll make sure that I can cash in on the most of it. So, just like Vinay you can also make the best use of your love, passion and knowledge for the game and come out as a Champion with BalleBaazi! 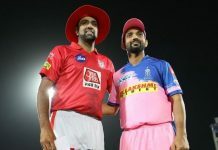 Previous articleCatch The Most Honest IPL 2019 Team Reviews Right Here! Next articleThis Most Crazy Feature on BalleBaazi Cannot be Missed!